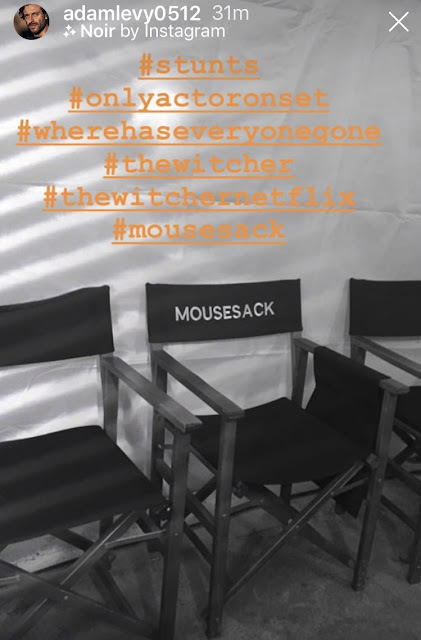 News on The Witcher has been hard to come by, since the fantasy series began filming in Budapest late last year. But every once in a while we hear from Geralt himself! 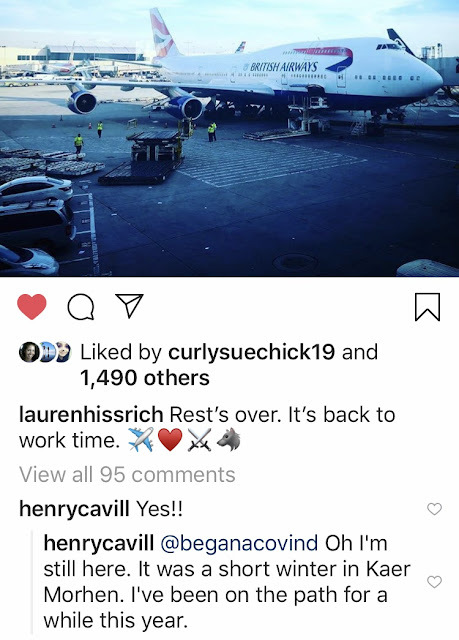 Henry was happy to hear that Lauren S. Hissrich was on her way back to Hungary to continue her work as the show's Executive Producer. He also responded to a fan asking where he's been, showing he's fully immersed in his character's world (see above). "You'll see in your time, but one thing ... Anya is Yen and Henry is Geralt. I don't see them anymore." "He's a perfect fit for the role, and also knows this world well, this hero. We and the whole team are very excited about it." The site goes on to say that Bagiński personally participated in the first series of photos in Hungary. Hopefully we get to see them soon. "Right now I am in pre-production at a very early stage. I'm finishing filming another series for Netflix, 'Sabrina', and we're at the beginning of the process. 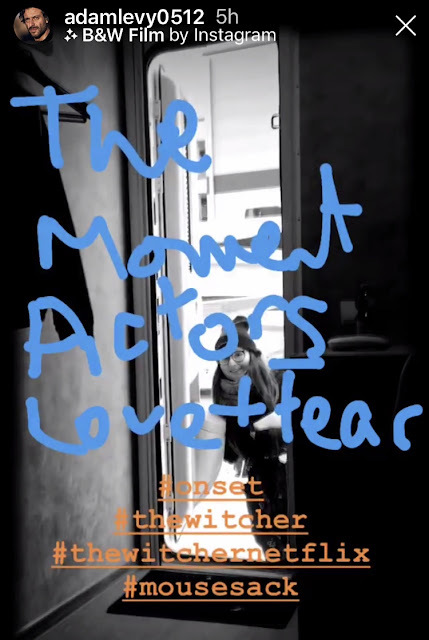 But the director who is starting to shoot the first two chapters of the series, Alik Sakharov, is a tremendous director, and has participated in incredible series such as 'Game of Thrones', 'Ozark', 'Counterpart' ... We have spoken and the vision and quality that we want for the series is top. We want it to be a pure cinematographic event. I have not played the game, but I would like to start seeing it and take inspiration, because you are not the first person to tell me that the third one is very good." As you yourself said, when announcing a series of these characteristics it is inevitable to compare it with 'Game of Thrones'. But in this case I think it's an appropriate comparison in terms of the scale of the story and the number of characters. Will 'The Witcher' have the dimension of the HBO series in terms of ambition and production value? "Totally. On issues of how the audience will accept the series and how they will see it, you never know until it is released. But in regards to quality and budget, Netflix is ​​giving this project a lot of punch, because they want to be the best and compete with HBO to be number one. And to do that today you have to do things well, sign checks, spend a lot of money and bring good talent. The fact of having Henry Cavill as the protagonist tells you everything about the potential and the desire that Netflix has for the series to be huge." Today we also got a quick filming update from Beau DeMayo who is a writer on the series. A lot of exciting news, huh? We'll keep updating you as more production details come in! I'm excited for witcher, but when is Nomis going to be released. Big Witcher fan . I love Henry for Geralt but the actress playing Yen is way too young. Yen is a grown woman. Not knocking her , just think that someone older would have been a better choice.